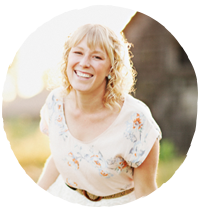 How exciting; I was asked to write a guest blog post for The Connection We Share blog! 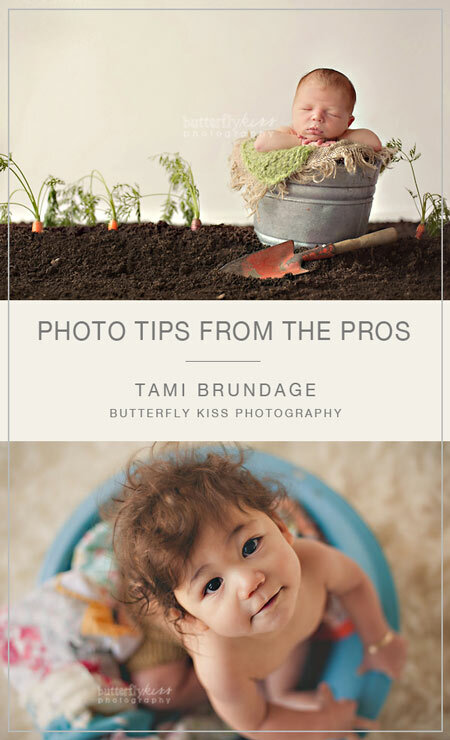 I contributed an article for her series called ” Photography Tips From the Pros” and shared my favorite image and a super simple tip for taking better pictures. Please head over to her blog HERE to check out the whole article yourself.